Superstar Rajinikanth and Radhika Apte starring in the central roles in the upcoming film titled Kabali is all set to begin its first schedule. Update is that filmmakers changed the idea of completing major portion of film shoot in Malaysia as earlier planned as story plot set their. First schedule of Kabali to be kick started in Chennai on September 17th on the eve of Vinayaka Chaturthi. A special set is being erected in Chennai where crucial introduction scenes to be canned on the lead cast. Dhansika, Dinesh, Prakash Raj et al are playing prominent roles. Pa Ranjith is the director and Kalaipuli S Thanu is producing the movie. 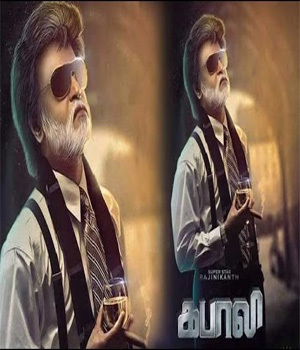 Write & Share about "Sets being erected for Kabali Chennai schedule | Kabali Tamil Movie News | Cinema Profile" !